Falzon Painting and Decorating has been exceeding client’s expectations since 1961. Our ability to consistently impress client’s stems from a passion and love for our work, which has been passed down through two generations of the Falzon family. For us, it’s not about getting the job done and moving on to the next client, it’s about working with our clients to ensure we follow through with their vision and at Falzon the job is never complete until you love every bit of our work. We combine traditional methods with a modern approach, meaning you get the best of our experience combined with all the improvements and efficiencies that technology can offer. We don’t adhere to a one-size-fits-all approach and assess every job individually to ensure your project receives the attention to detail that it deserves. Due to the length of out time in the industry, we have experience in a broad range of painting projects – in the commercial, residential and industrial sectors. Each job, no matter how big or small receives the same attention, dedication to quality and respect for our clients wishes and needs. We are also equipped with everything you need to complete your project, from the set up to the clean up, Falzon will take care of everything. We only use quality materials and we never take short cuts – you can be sure that any job completed by Falzon will be a job that lasts and adds value to your space. Our tradesmen are all fully licensed and insured with over 25 years experience. 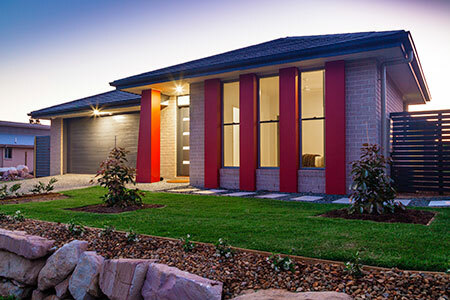 We have been Members of Master Painters Australia since our inception in 1961. For more information please call Charlie on 9898 3777 or 0419 646969 or email us.